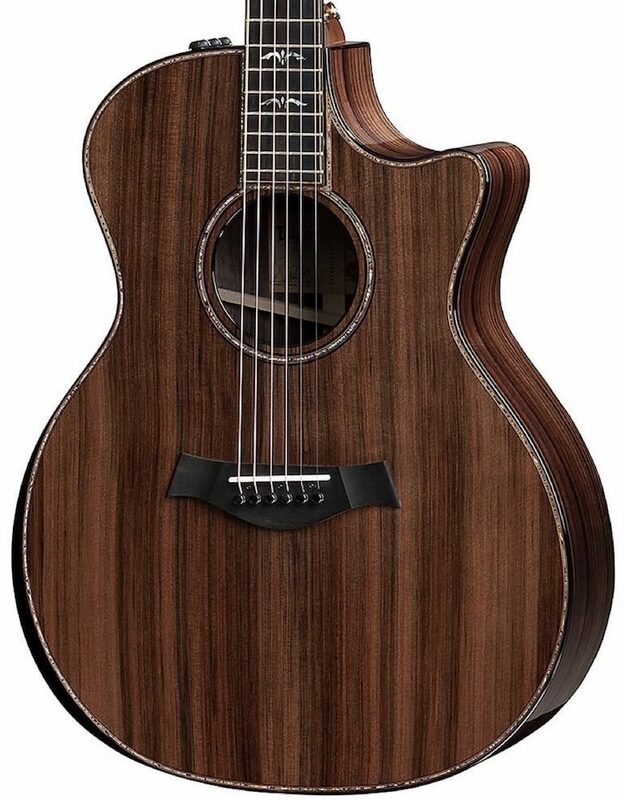 The 914ce Limited Rosewood Back & Sinker Redwood Top V-Class Acoustic-Electric Guitar is one of Taylor's most sophisticated aesthetic designs, and this limited Grand Auditorium model continues that tradition with style. Back and sides of Indian rosewood are paired with a solid sinker redwood top in an exceptionally rare combination that sounds as gorgeous as this elegantly striped soundboard looks. Sinker redwood comes from logs pulled from riverbeds, often after decades of soaking in the water. 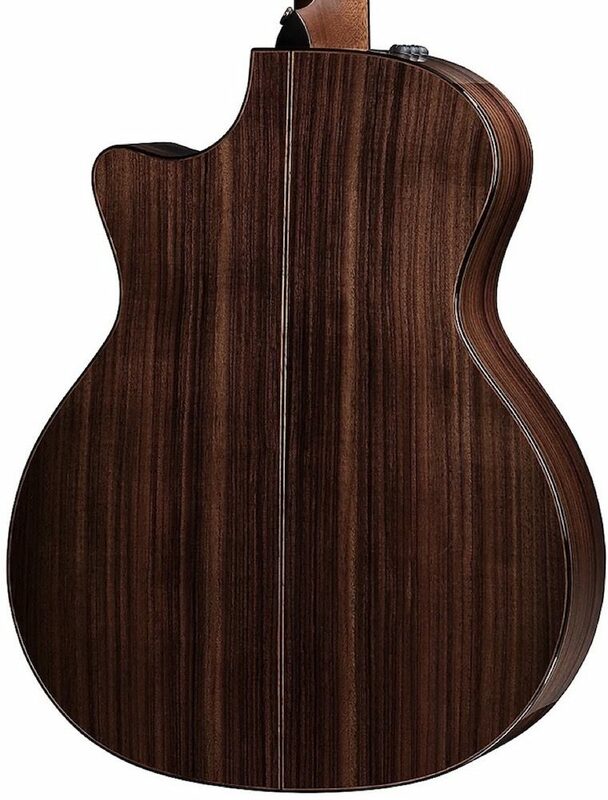 That process contributes to the wood’s beautiful variegation, while sinker redwood’s tone is often described as cedar on steroids, responsive to a light touch and capable of pumping out serious volume and sustain thanks to V-Class bracing under the hood. It's appointed with a smoky ebony fretboard and mother-of-pearl Ascension inlays, paua inlays, ebony binding, gold Gotoh 510 tuners, a radiused armrest, and an extra-thin gloss finish. close [x]More ExpectedWe have been given a date of Jun 20 for the arrival of this item. This date is not guaranteed, rather an estimate based on either information obtained directly from the manufacturer or historical delivery data for the specific manufacturer.